We have collected 13 google now inspired wallpapers for your smartphone in high quality which you can set it as your home screen wallpaper or on the lock screen. These wallpapers are stunningly beautiful and will really inspire you to use them, they are not too funky or attractive but simplicity being at its best is what we believe in. 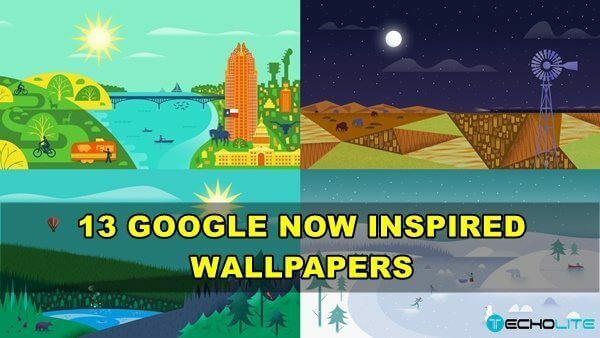 There are 13 Google now inspired wallpapers which you can download individually or in a zip file all together. Browse and download the high quality images of Google Now Inspired follow this google drive link individually. Download all the 13 images in zip file from here.